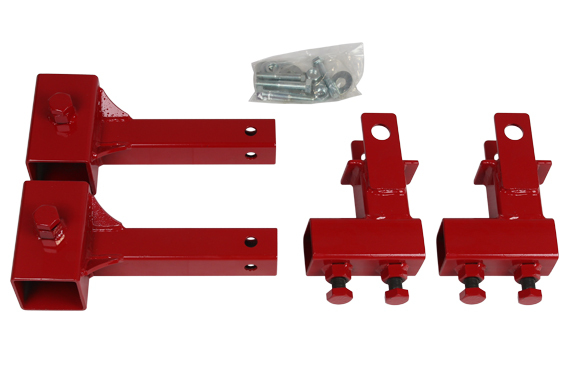 Camaros can be mounted in the front with our standard mounting arms, on to the bottom of the firewall/stubs. 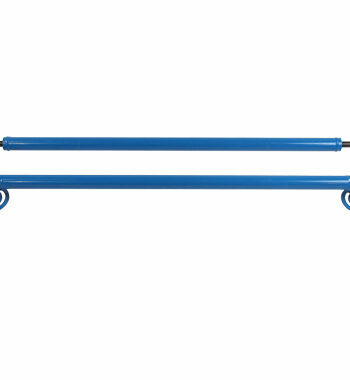 In the rear, you can mount at the leaf spring perch or the rear bumper mount. 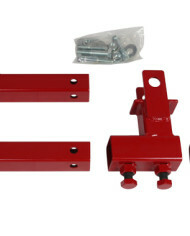 You can order each individual piece separately, or you get can the Camaro Kit with our leaf spring brackets and the bolt kit to match up to your body. 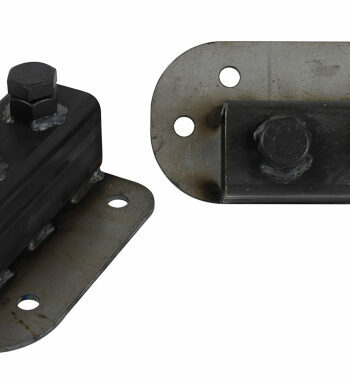 Good for 1st and 2nd generation Camaros and Firebirds. 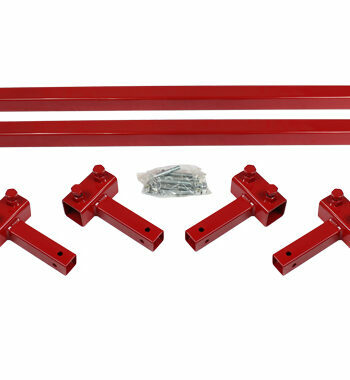 You can order each individual piece separately, or you get can the Camaro Kit with our leaf spring brackets and the bolt kit to match up to your body. Good for 1st and 2nd generation Camaros and Firebirds. 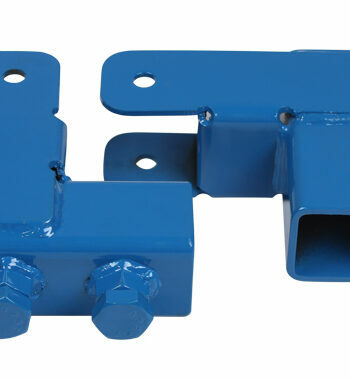 The mounting arm is a two piece clamp collar that provides the advantage of a tighter fit. 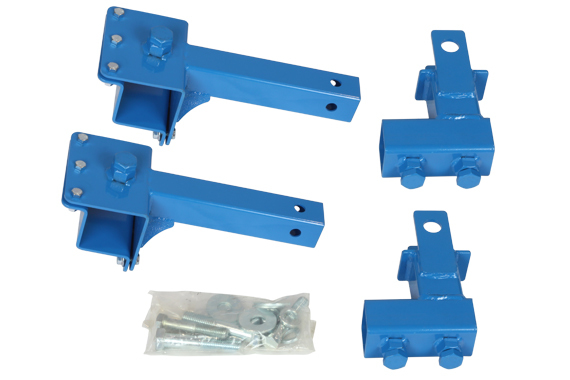 Also includes leaf spring brackets for the rear and hardware package. 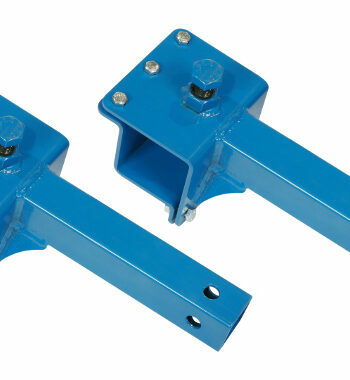 The mounting arm is straight tube collar that quickly and easily slides on the swing arm. 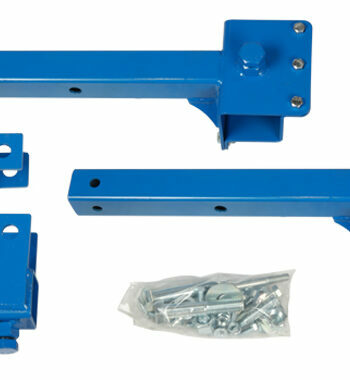 Also includes leaf spring brackets for the rear and hardware package.